Who said that? Sounds like something that James Boswell might have come up with, decades into the composition of his Life of Samuel Johnston. But I'm going to leave the question unanswered and cut to the chase. Enid Blyton's diary for 1924 has been fully transcribed by a volunteer at Seven Stories, The National Centre for Children's Books. And when I visited its archive in Gateshead in order to have a look at the typescript of Last Term at Malory Towers, I became aware of the existence of the transcribed diary. Surely that is what a publicly funded body of this kind should be all about - making available to bright-eyed scholars the content of unique manuscripts whilst at the same time protecting their copyright and preserving their fabric! The copyright of the diary, and of Enid Blyton’s literary estate in general, belongs to Hachette, who own Hodder and Stoughton, the company that has long published the Famous Five books. Recently, as a way of developing the Enid Blyton brand, Hachette has emblazoned the Enid Blyton signature over the cover of books such as Five Go Parenting, Five Give Up the Booze and Five Go on a Strategy Away Day, books actually written by Bruno Vincent. Although this knowing joke on Enid Blyton's achievement and her characters’ resourcefulness works well on certain levels, there are alternative new ways of exploring the phenomenon that is and was ‘Enid Blyton’. In particular, a dip into the life of Enid Blyton in 1924, courtesy of her personal diary, her work log, and her autobiographical 'From My Window' column that appeared every week in Teachers World, opens up new territory. It reveals a fascinating creature – solitude-loving yet romantic, passionate about nature and children, who has a rare facility with words - just emerging simultaneously into her first serious relationship, the pages of London publishers and the Roaring Twenties. Perhaps I should call what follows: Enid Goes Boyfriending. Though Enid Goes to Print, or Enid Goes to Cuckoo Wood, would also be apposite. Enid Blyton in1924. The young woman lived in Beckenham, south-east London, but commuted each week to her teaching job in south-west London. 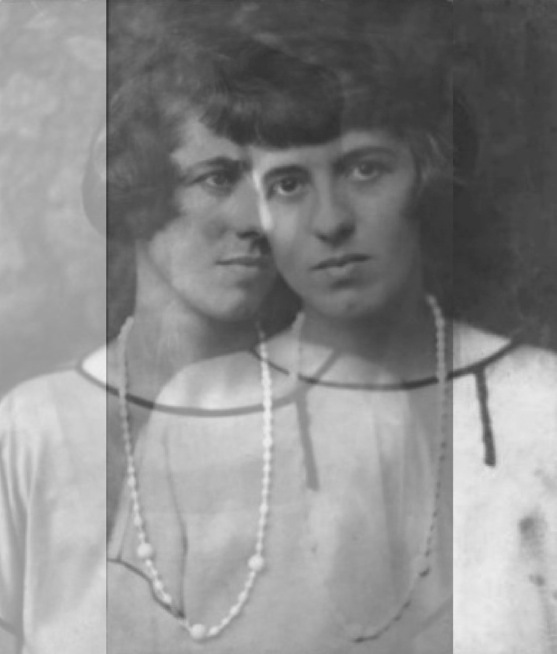 Every month (except January) Enid met her friend from schooldays, Phyllis Chase, at a Lyon’s Corner House in central London and they swopped notes about adult life. Every month, Enid was meeting editors, accepting commissions and tirelessly writing during her spare time. On Sunday, she wrote her column for Teachers World, providing a rhythm to the week. But it was the developing relationship with Hugh Pollock, the books editor at Newnes, who Enid met in February and married in August (when the diary ends), which gives this story its narrative thrust. Although immediately besotted by Hugh, Enid’s diary reveals that she had trouble coming to terms with his bouts of jealousy and his overbearingness. Though the early ‘From My Window’ pieces show Enid enjoying herself alone in a variety of scenarios, and in the company of children - exploring abstract concepts with wit and style - increasingly her diary shows that an experience shared with Hugh was behind most of the later columns, and that he appears in them, in one form or another, or becomes conspicuous by his absence. As the wedding approached, Enid bid poignant farewell - in public - to the private spaces she had come to know so intimately. She took leave of her childhood and the single life. 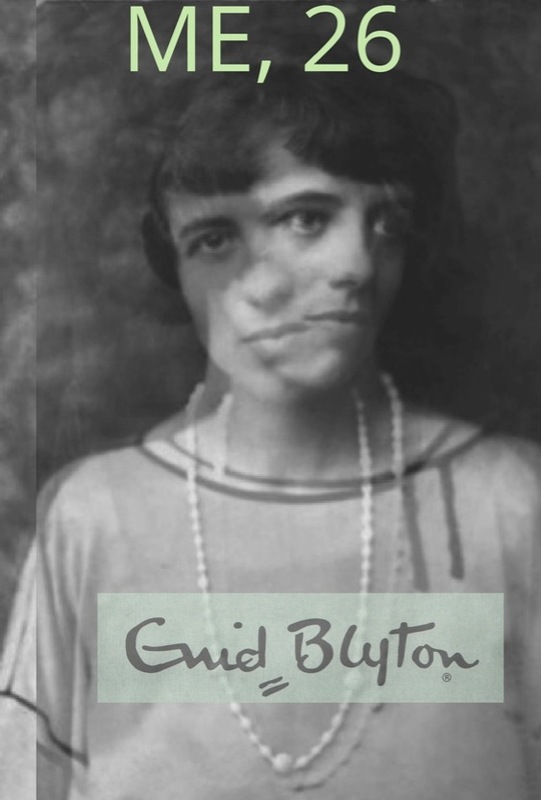 With her incipient feminism, socialist leanings, commitment to future generations and a scientific mind that floated off to Fairyland only after taking a good hard look at the world around her, Enid in 1924 was both unspoilt and in a strong position to embrace the opportunities presented to her. So here they come - Enid's actual and unabridged words from 1924, in the context of a different set of her actual and unabridged words from 1924, set off by the evocative illustrations of Phyllis Chase, friend of her youth. Plus some geography, history, critical input and fictional extrapolations from me. The latter designed to augment the genuine research, never replace it..
Uncork the ginger beer. Gingerly! - you don’t want to spill a drop of this vintage.